Alimony has a bad rap. No one wants to pay it, but everyone’s always asking for it. So what is alimony, anyway? Alimony, now more commonly called “spousal support,” is the financial support of a spouse during and after a divorce case. It’s commonly ordered in cases where one spouse has financially supported the other during the marriage. They will be expected to continue to do during the divorce case, and sometimes, afterwards. How does the Judge determine if spousal support should be awarded? The two primary things we look at are: the ability of the supporting spouse to pay, and the need of the dependent spouse for the support. There is a document called an Affidavit of Financial Means, that both parties will fill out. For the supporting spouse, we are looking to see if they have enough income, after reasonable expenses, to pay support. For the dependent spouse, we are looking to see if they have a deficit after their income and expenses have been considered. If the supporting spouse can pay, and the dependent spouse has a need, voila! You have a case for alimony. Is that all the Judge looks at? No. Although ability to pay and need for support are the primary things the Judge considers, he or she will also look at other factors, including: (1) the financial circumstances of both parties; (2) the couple’s past standard of living; (3) the value of jointly owned property; (4) the amount and nature of the parties’ income, both current and anticipated; (5) the extent and nature of the resources and assets of each of the parties; (6) the amount of income of each that is spendable; (7) the earning ability and capacity of each party; (8) the property awarded or given to one of the parties, either by the court or the other party; (9) the disposition made of the homestead or jointly owned property; (10) the condition of health and medical needs of both husband and wife; (11) the duration of the marriage; and (12) the amount of child support (if applicable). How long does it go on? Well, it depends. The trend is toward “rehabilitative” alimony, meaning, long enough to help the dependent spouse get back on their feet. 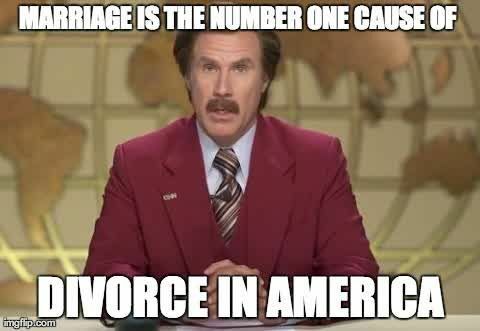 However, in certain cases, permanent alimony can be awarded, especially in cases of long marriages or where the dependent spouse is disabled or unable to be rehabilitated into the work force. Who can I call if I need help? This one’s easy: call Leslie! She can assess your particular case and help you make informed decisions about what is best for you. Schedule a consultation and come talk to her today.